Dispatch articles, a benefit of Colony Membership, are a beyond-the-basics look at important beekeeping topics. From the experiences of seasoned beekeepers, Dispatch builds your knowledge over time, to help you to help your bees. Second year beekeeper and waiting for sunny days! Year two is when a beekeeper gets a taste of real beekeeping. 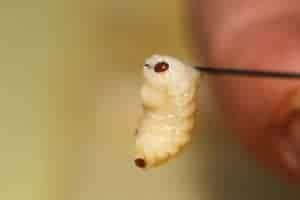 If last year was your first season it’s likely you have yet to experience beekeeping in the spring to the full. 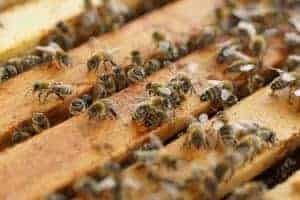 More happens in the bee yard in the spring of the year than at any other time. We are at a time of year when we find colonies that didn’t make it through the winter and we wonder what happened to bring about their demise. 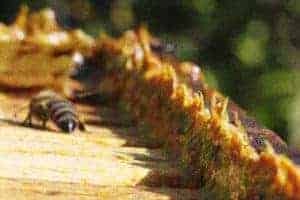 Though it is most certainly a sad discovery for the beekeeper, inspecting a so-called deadout can be a very educational process. Let’s face it – we humans generally love summer! Gone are the chilly days of winter and spring and, instead, we look forward to balmy weather, cold drinks and lazy days. 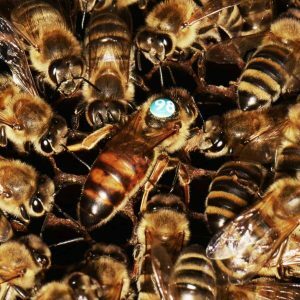 One of the most profound examples of collaborative groups in nature is the honey bee. Colonies function as a highly intricate and intelligent group, but like all groups, they must communicate in order to really function as a group.